If you think charging devices thanks to the power of footsteps is a good plan to use all that otherwise-wasted energy, how about harnessing electricity from your breathing? As reported by technotification.com, this could become yet another helping hand (well, lung) in the fight for sustainable energy. 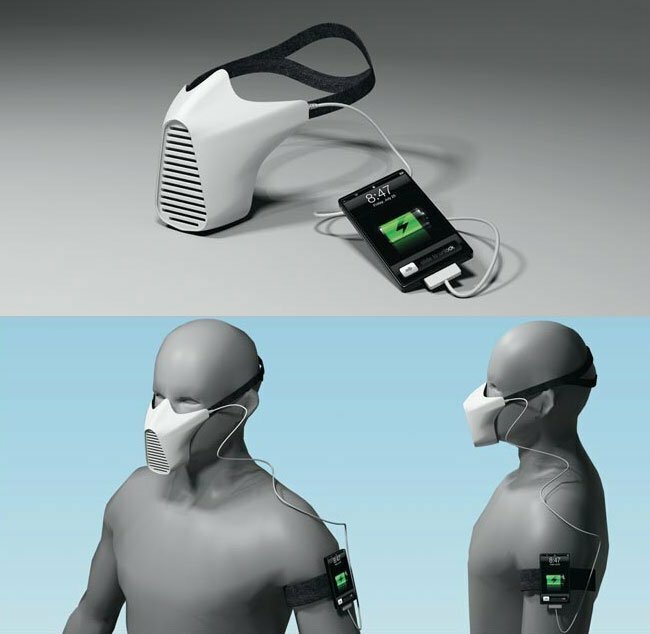 The harnessing device is a notion called the Aire Mask, and if it makes the leap from design to developed gadget, you will be able to charge your phone while looking like Darth Vader. 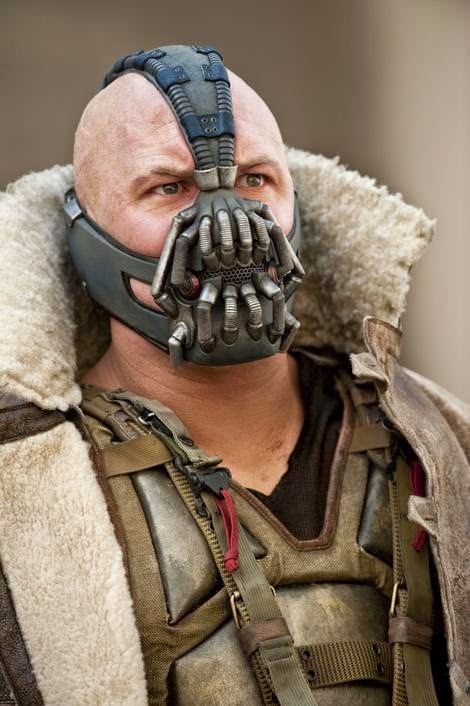 The Aire Mask would theoretically use small turbines to generate electricity with every exhale. A USB port would then deliver it to the device of your choice. Creator Joao Paulo Lammoglia has received a Red Dot outline grant to further this energy source, which he claims could be used when walking, running, or just chilling. Is having a constant, mindlessly renewable power source worth looking like a robot? If you jones on your phone, quite possibly. Or maybe it'll become trendy - look how useful and cool you just became! Just be sure to take it off for a minute when your new admirers attempt a kiss. Good for powering small devices, helping the environment, and sexually attracting Bane. Tracking apps give you the access to the personal information and you stop worrying about friendship or marriage. have a glimpse at the page to find more! Spying on messages, monitoring calls, defining GPS location and even more...It's all about XNSPY app.